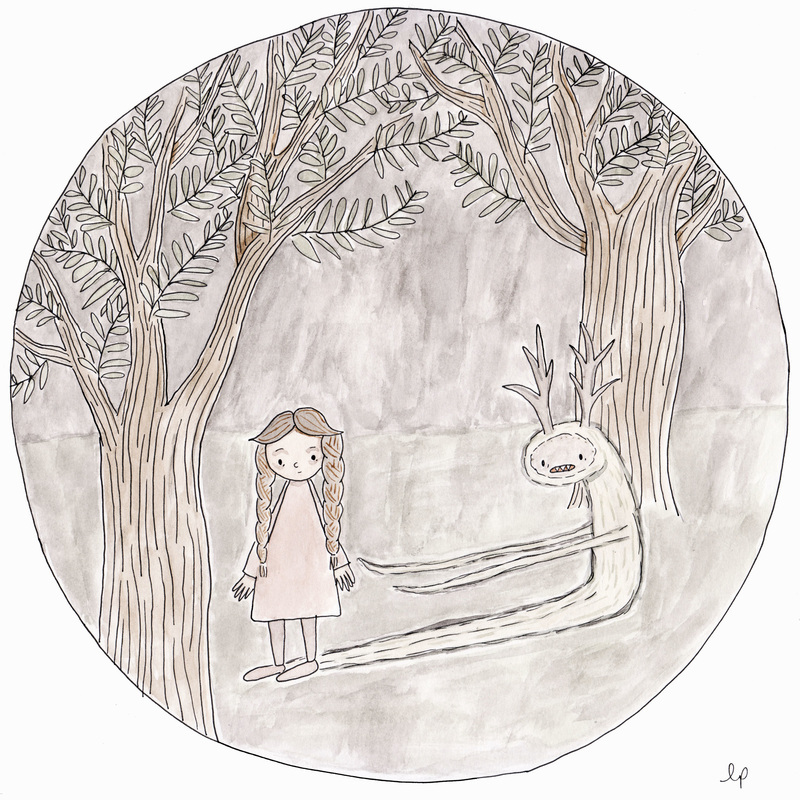 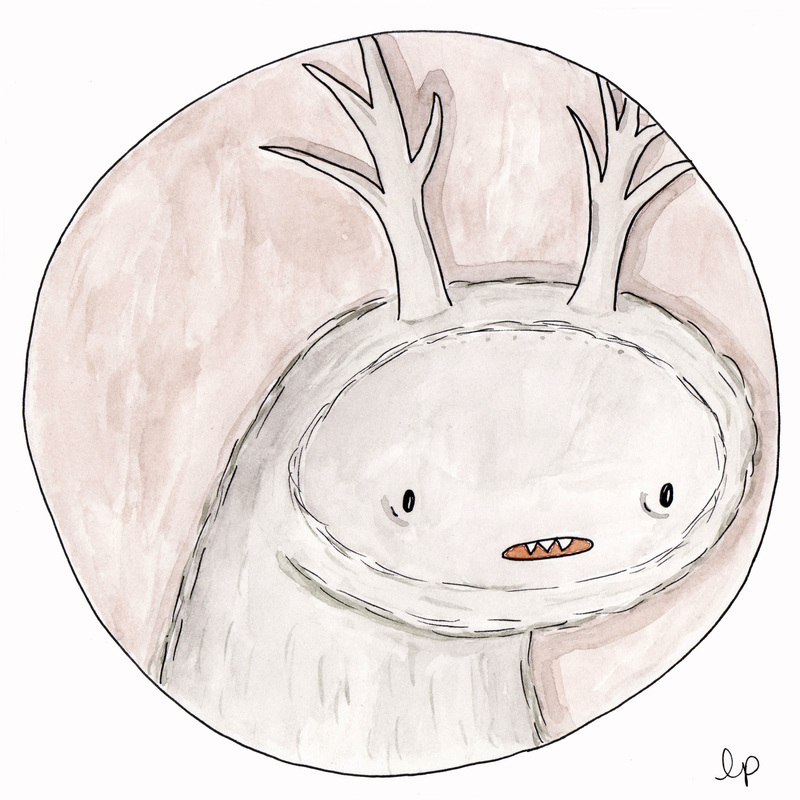 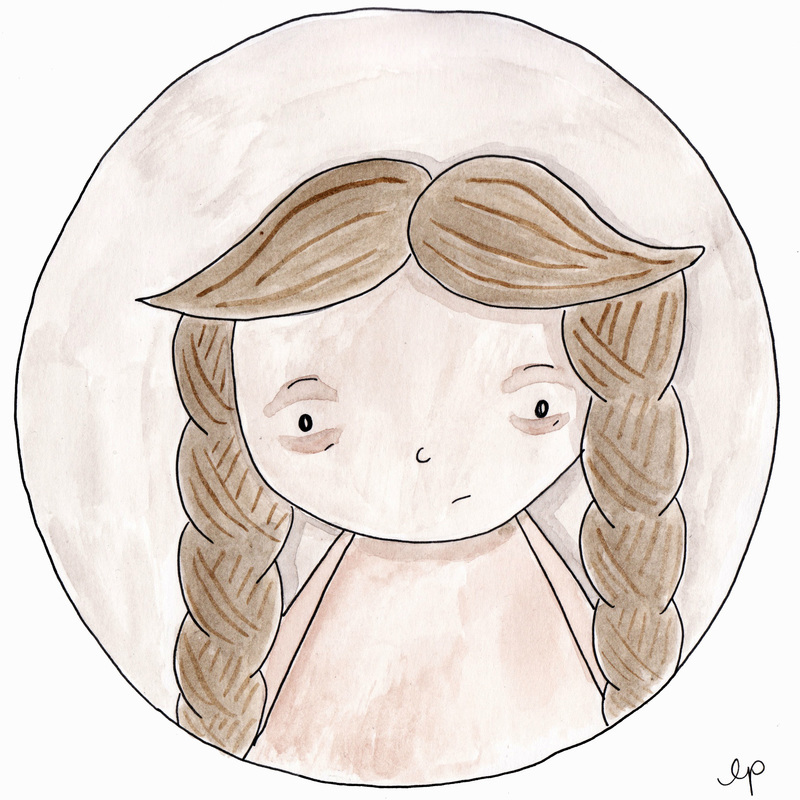 Leslie Perrine is a writer and illustrator living in Chicago, IL. She has devoted her career to the art of self-publishing, founding the Chicago Zine Fest in 2009. Her work focuses on real feelings told in a fantastic way. From talking sea creatures to made up monsters, she aims to make art that appeals to everyone.